Discovered by nurseryman Daepp of Oppligen, Switzerland. 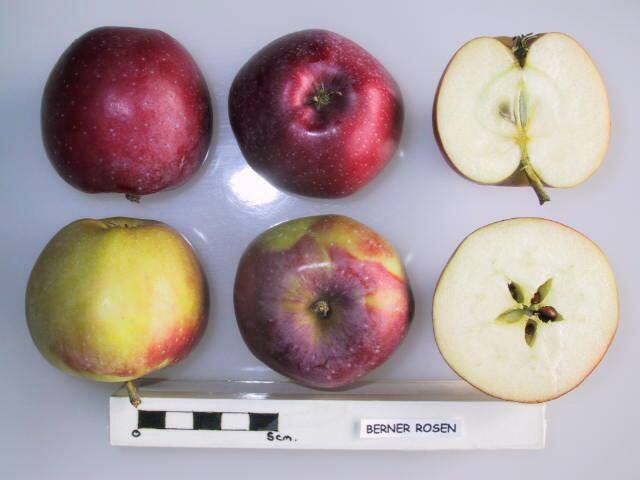 First fruited in 1888. Fruits have fine, greenish white tinged red flesh with a subacid, aromatic flavour.